Hi all this is my first guest designer spot for Trendy Twine Blog. Which I so love. I was lucky enough to win one of Trendy Twine's fabulous prize packs a few weeks back for a promotion. I got every color twine they have except for a couple new ones. Well I used some of that twine to make this Firecracker Scrapbook Layout. I used my Trendy Twine in Berry Red (which is on sale for a great price of $7.95) and Blue Berry, on my layout. Now I love Trendy Twine because some of the twines have 3 colors instead of just two colors twisted in. 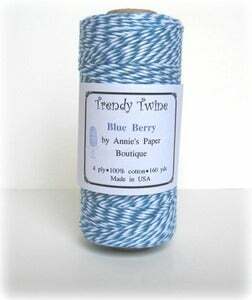 Like Blue Berry which is a mix of Dark and Light Blues. I used three size punches to make the firework circle pieces and wrapped them trendy twine. Then used a little more twine to finish off the bottom of my page. I spritz the whole page with Art C Glitter Mist in Copper, before putting down my Tim Holtz Seasonal Salvage Stickers. 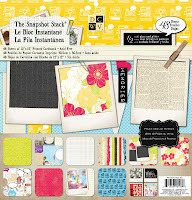 My patterned paper comes from The Snapshot Stack by DCWV. Oh almost forgot I used Tim Holtz Bingo Game Pieces to make the 2012 year. My page before the spritz and the stickers! What a GREAT LO!!! Congrats on your Guest Spot over at Trendy Twine!! Love those twine embellishments!! Just love all the attention to detail, beautiful layout! Thank you for being a guest designer with us at Trendy Twine! Love this layout. The firecrackers are so cute and creative. Thank you for taking the time to guest for me today, Monique, on the Trendy Twine blog. What a great LO! Love the little mock twine rosettes. Love what you did with the twine. Awesome job. Your LO looks so cool too. Thanks for GDT for Trendy Twine. This is just adorable. Great use of twine! So fun! I love the extra details you added by using the spritz and stickers. Your layout is fabulous and I love the use of the Trendy Twine! Very neat scrap book layout! Love how you used the Trendy Twine!! What a wonderful layout! Great use of the twine! Thanks for guest designing with us at Trendy Twine! Awesome layout! Thanks for guest designing with us! Such a fun layout! I love the twine embellishments! 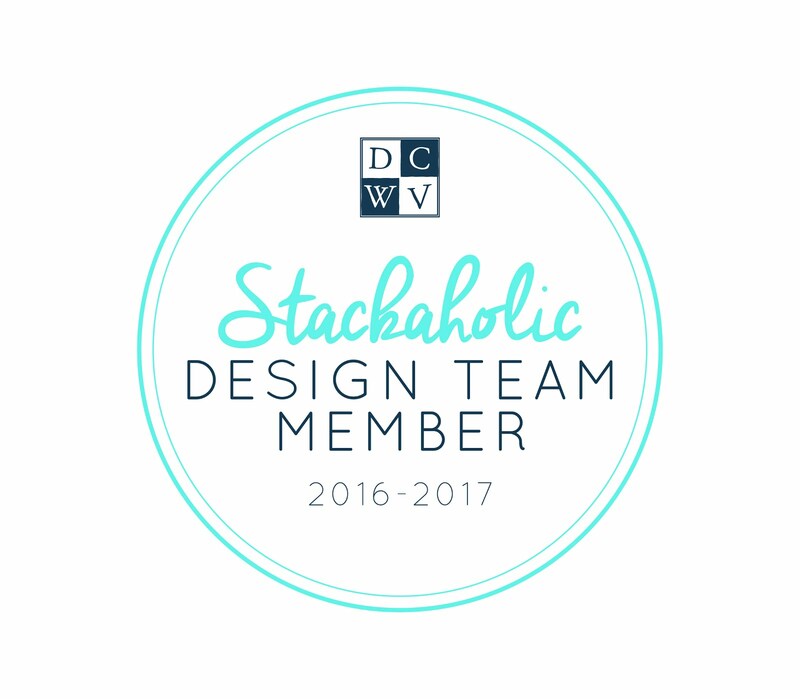 Thanks for joining us as a guest designer! !